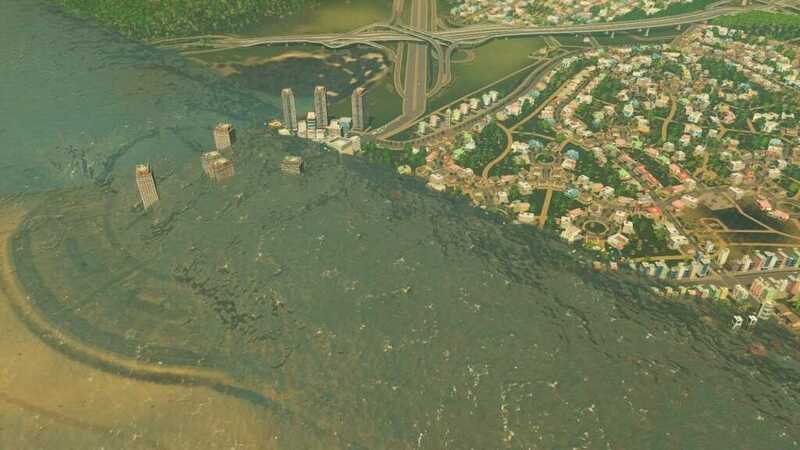 Cities: Skylines’ one of the best DLCs, Natural Disaster, is coming out for major consoles. 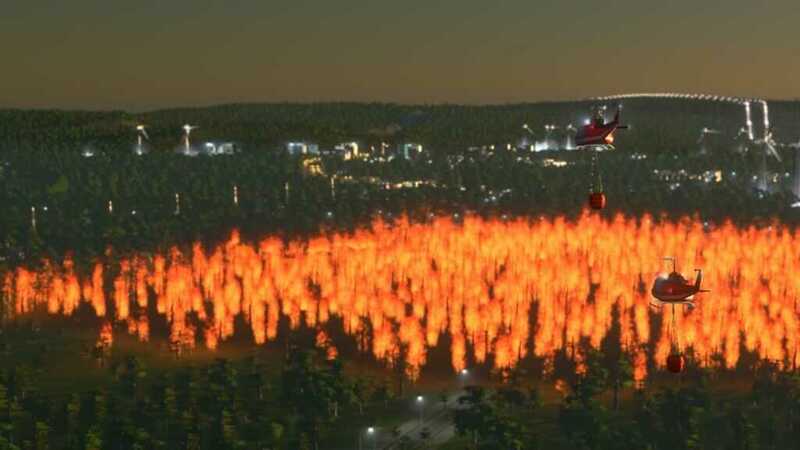 Fire, flood, and falling stars! 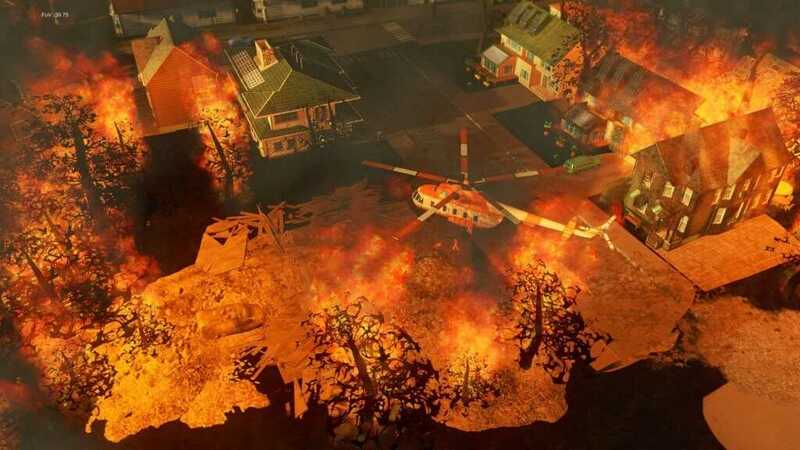 Disaster everywhere! 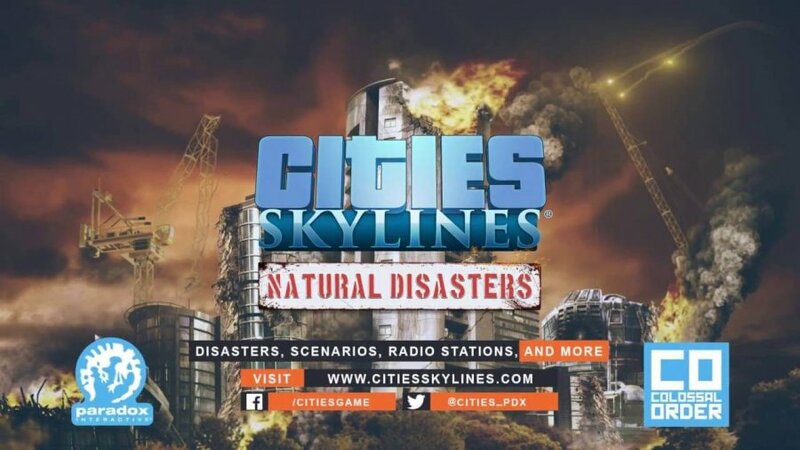 Paradox Interactive announced that Cities: Skylines’ one of the most popular and arguably best DLCs, Natural Disaster, will be available for PlayStation 4 and Xbox One on May 15. If the price would be the same as the Steam version, then it would most likely cost you $14.99 for this expansion pack. 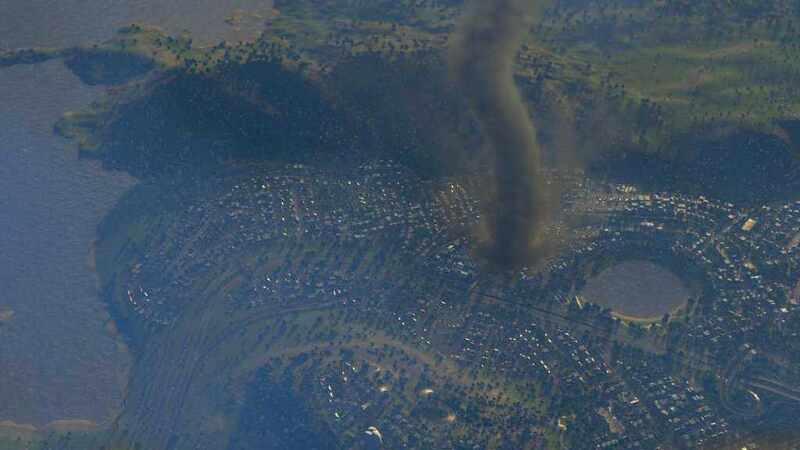 Cities: Skylines – Natural Disaster adds various features to an already in-depth simulation city-building game. 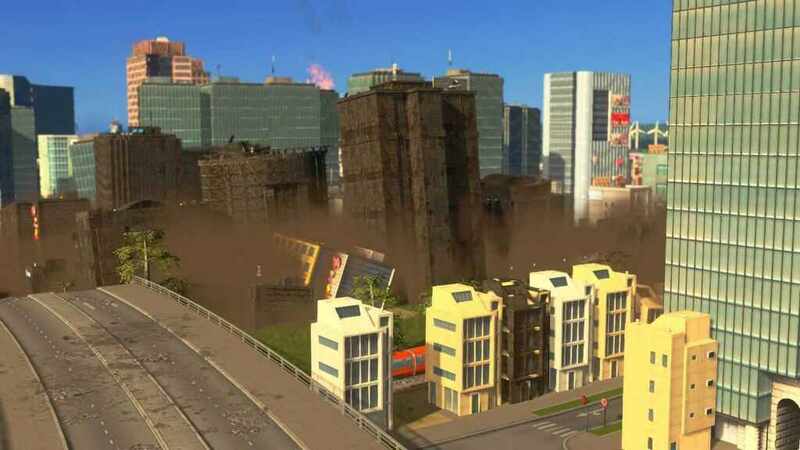 It includes new systems for disaster alerts and response, and random disasters (or if you’re an evil mayor, deploy the calamity yourself). New radio stations are also added that has a set of chill city-building tunes. 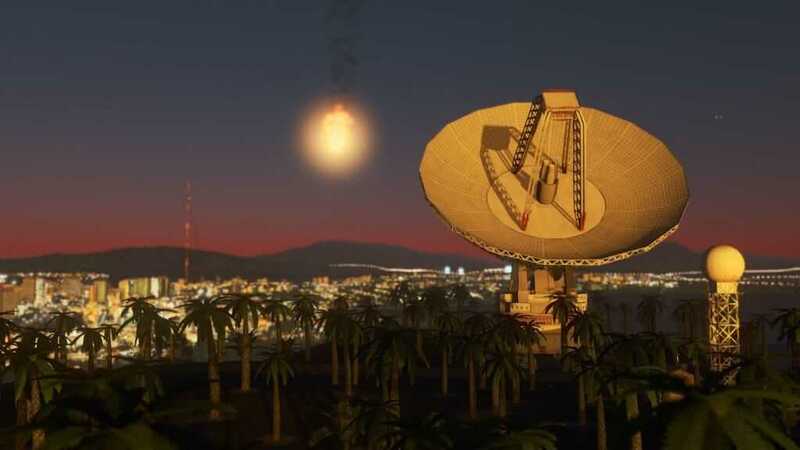 In addition to the expansion pack, Paradox has released a music DLC for the game’s new in-game radio feature. It is called The Radio Station Pack, and it costs $7.99.